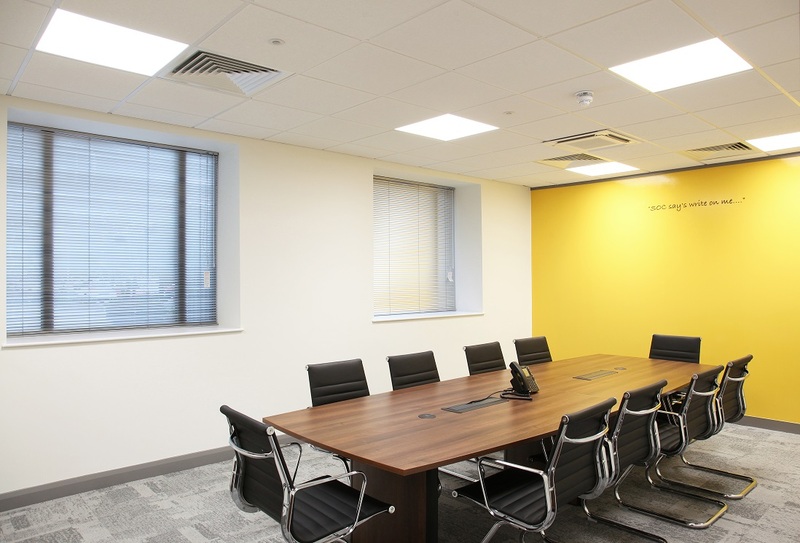 SERVICED OFFICE COMPANY’S NEW CENTRE IN SALFORD QUAYS NOW OPEN! 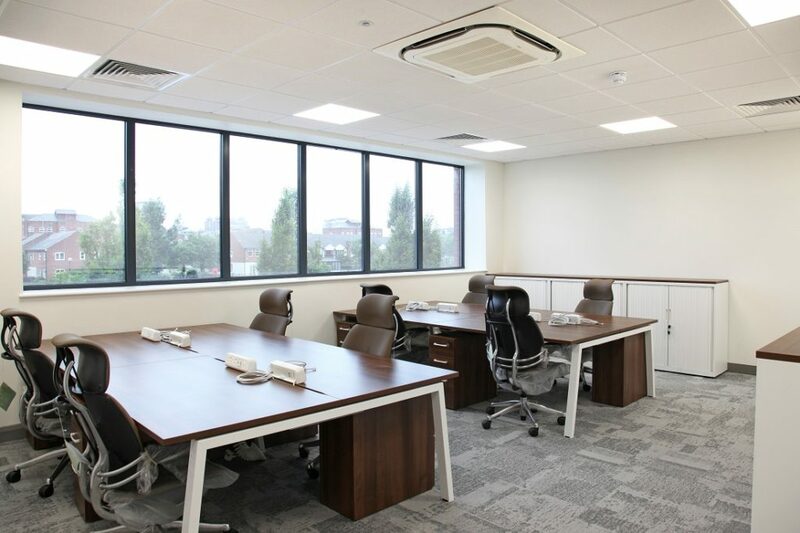 Serviced office Company are pleased to announce that they have finally opened the doors to their new Business Centre, Clippers House in Salford Quays. This 25,000 sqft waterfront property, which boasts amazing views has received a £3M refurbishment transforming it into modern Serviced Offices, Meeting Rooms and Business Lounge Areas over 4 floors. Offices range from 2 up to 80+ workstations, offering flexibility and encouragement for your businesses to grow. Clippers House also benefits from it’s own 94 space car park right outside the door, a 5 minute walk to all forms of public transport and 10 minutes drive to major motorway links. This will be the 3rd Business Centre for Serviced Office Company, with the 4th centre opening in Canary Wharf early 2018. If you are interested in viewing an office, at either one of our Business Centres in Salford Quays, then contact us on 0800 319 6600 – we look forward to hearing from you. 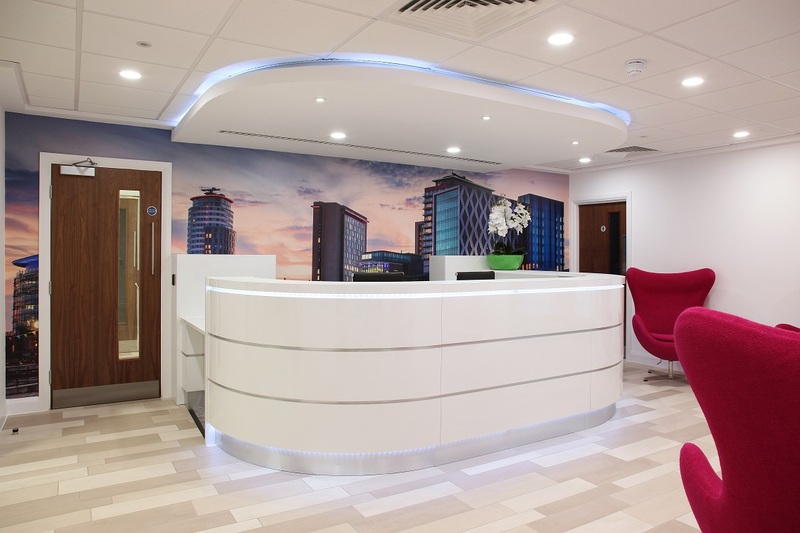 Comments Off on SERVICED OFFICE COMPANY’S NEW CENTRE IN SALFORD QUAYS NOW OPEN!